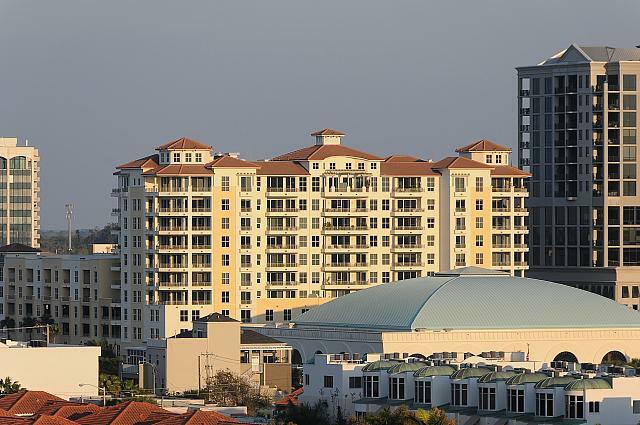 There is quite a bit of re-development going on in and around downtown Sarasota. 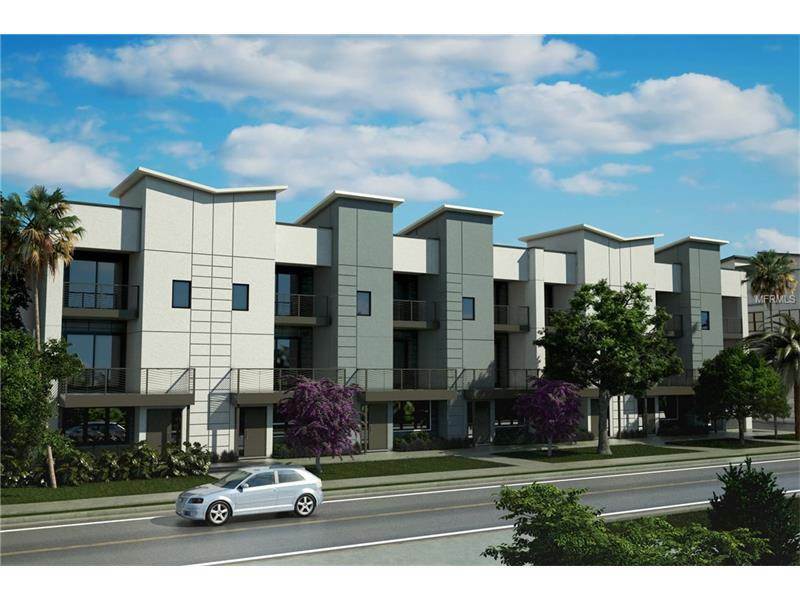 If you are interested in opportunities around the Ringling Park area you should read this post - Re-development opportunities near downtown Sarasota. 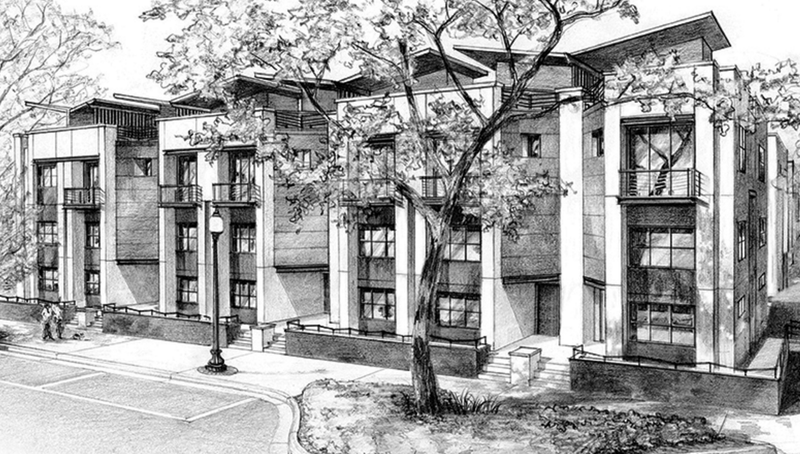 The Artisan on Main condos will be located at the end of Main street, east of North Washington Blvd. and south of School Avenue. 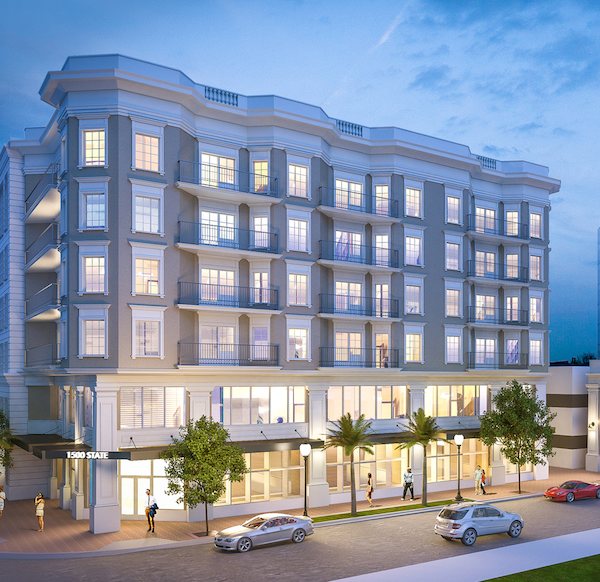 The townhouses will border Fruitville road and is across the street from Kanes Plaza office tower. 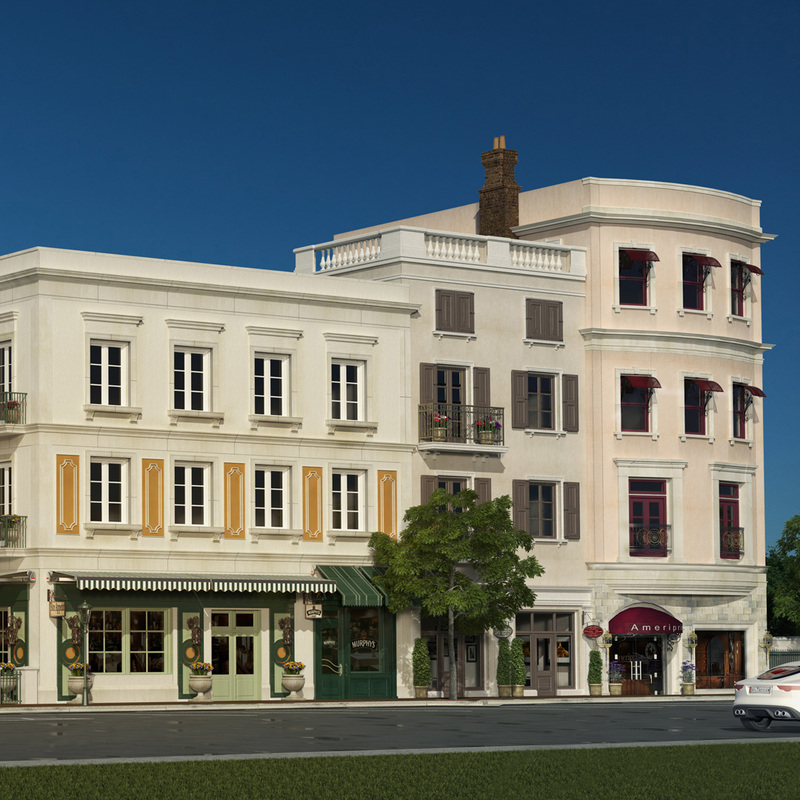 These thirty seven townhouses will have private rooftop terrace and range in size from 1,857 to 2,690 square feet. Residents will be within a bike ride to all of the amenities of downtown Sarasota. They can also just meander over to Payne Park and enjoy a stroll through the park. Prices will start in the $400,000s. 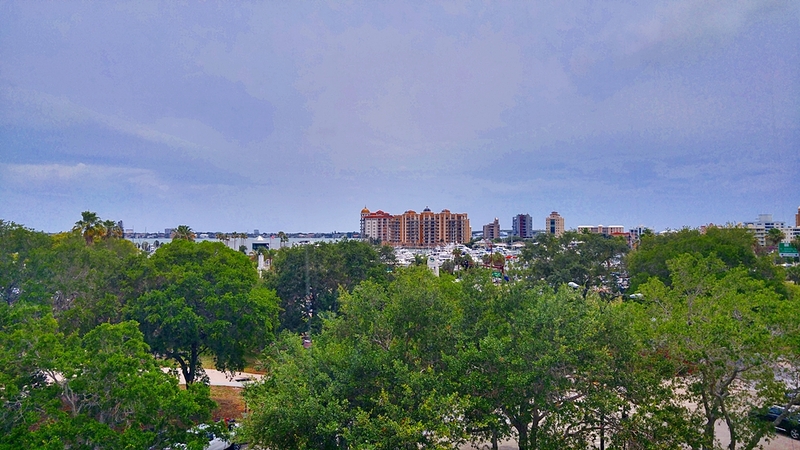 Looking for a great place to build a home near downtown Sarasota? For many, living in a condo is not appealing. Yet, many love the downtown lifestyle. 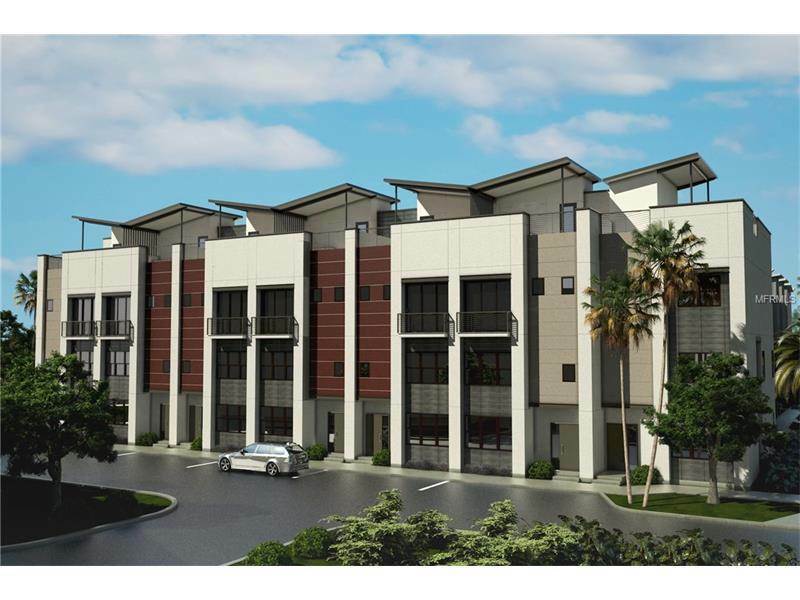 There are a handful of single family home neighborhoods within a 5 minute drive to downtown Sarasota. The above neighborhoods are a great place to look if you are seeking a single family home near the city. On our sister website DwellingWell.com I wrote about redevelopment opportunities in Ringling Park. 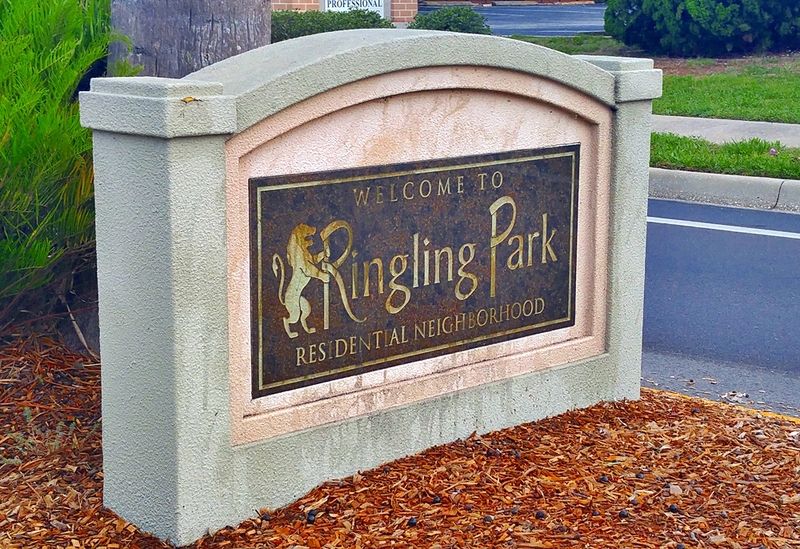 You can read about it here - Ringling Park - So Close to Downtown Without the Big Prices. If you drive through Ringling Park you are starting to see some changes. People are drawn to this area because of quick and easy access to downtown yet don't have to pay the prices of the West of Trail neighborhoods. Homes in Ringling Park can be as much as half the price of a comparable home West of Trail or in Laurel Park. 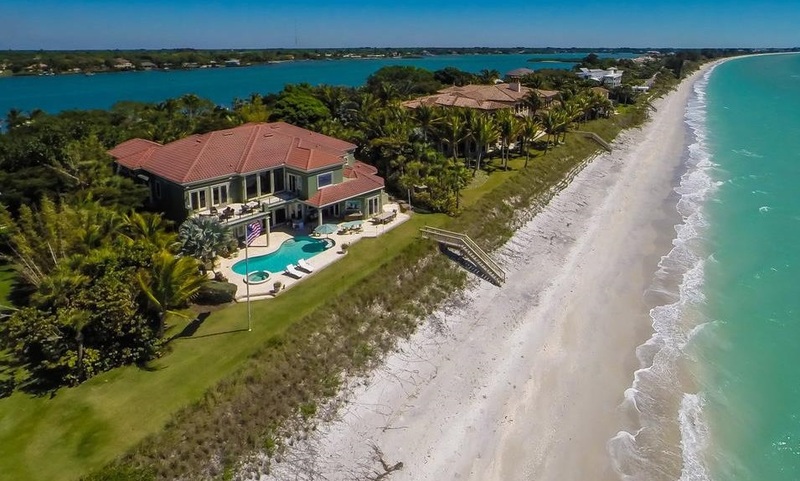 The owners of the lot below have started construction of a large home on a 13,900 square foot directly on Ringling Blvd. Do you love walking to shopping, dining and entertainment? 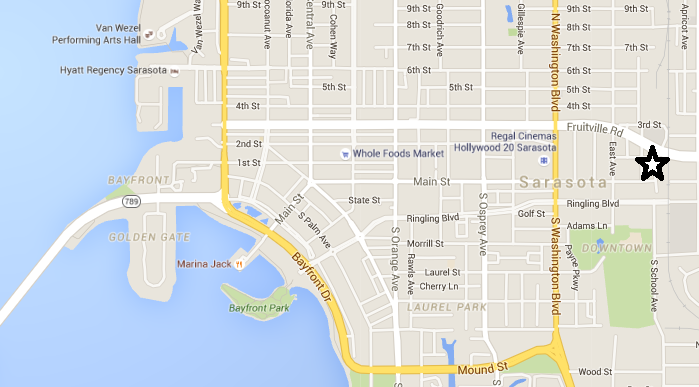 We get many inquiries from people seeking a walkable neighborhood in Sarasota. There are only a handful of neighborhoods in Sarasota where cars are not needed on a daily basis and you can walk to your basic needs and wants. 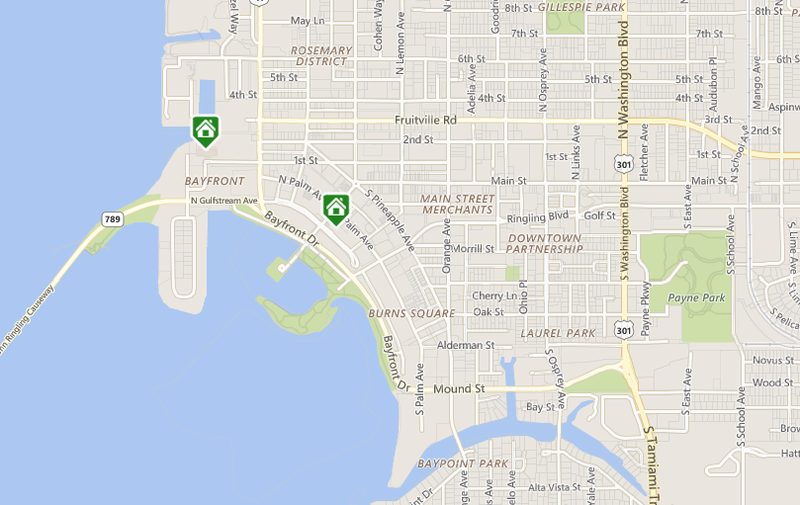 Below are the most walkable areas in Sarasota. 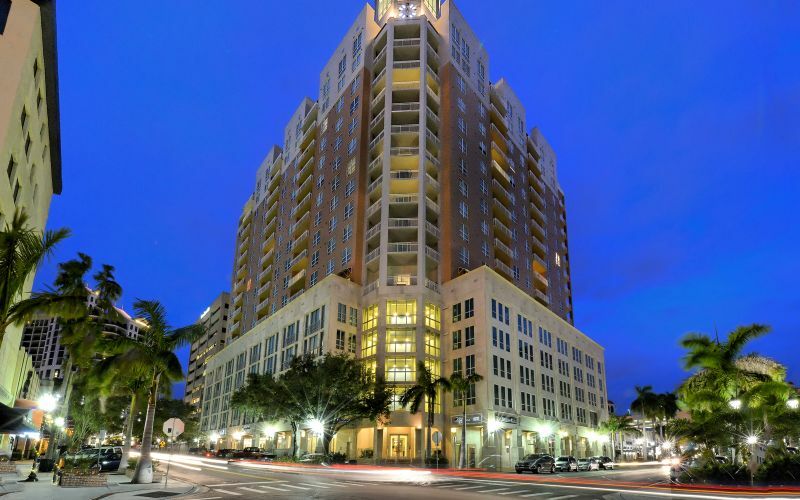 Below are some of the most walkable condos in downtown Sarasota. These condos allow residents to walk out your front door and have shopping, restaurants and other fun things to do within footsteps. They rank well according to Walkscore.com. 100 Central is the perfect building to call home. This condo building was constructed in 2005, and it features 95 residences. Each resident has their own private parking spaces, valet, a concierge, and use of the meeting and fitness rooms. The pool is large and perfect for entertaining your out-of-town guests. View all condos for sale in 100 Central. 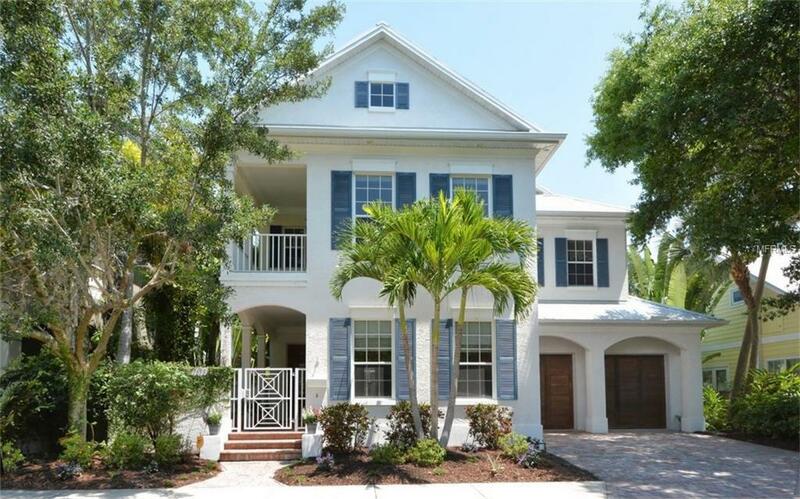 Want a Home in Downtown Sarasota? Spending the day relaxing under the palms while the breezes blow softly across the way seems impossible, but not for those who choose to make sunny Laurel Park their home. Living in the Laurel Park community provides tons of convenient access to local restaurants, festive events, and plenty of diverse entertainment. The neighborhood is a diverse area that is full of places to peruse with some time off from work. The area is listed on the National Register of Historic places because of the older buildings, but there are many new homes and more recent construction in the area as well. Homes in the community are just as diverse as the residents with a mix of beach homes, duplexes, single family homes, cottages, and more to enjoy. Residents often pay between a quarter of a million to more than a million dollars for their home or condo depending on the style and exact location they choose. 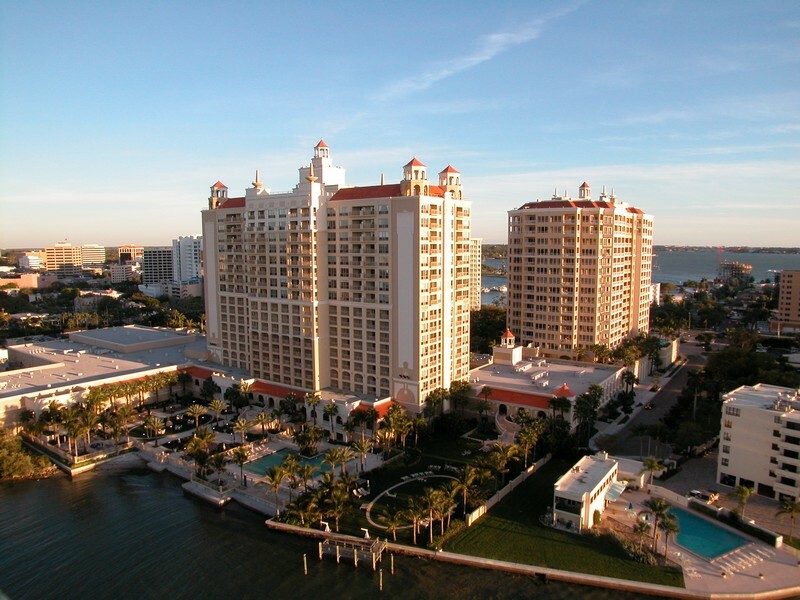 We just lowered the price on our listing in Gulfstream Towers. 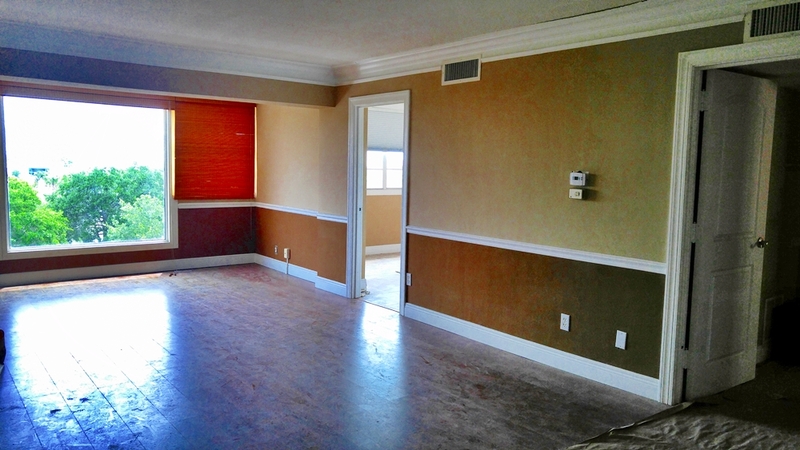 This is a 2 bedroom, 2 bathroom, 1,055 square foot foreclosure in the heart of downtown Sarasota. The price was lowered to $289,900. We apologize for quality of the photos below. We are in the process of cleaning the condo and having professional photos taken. 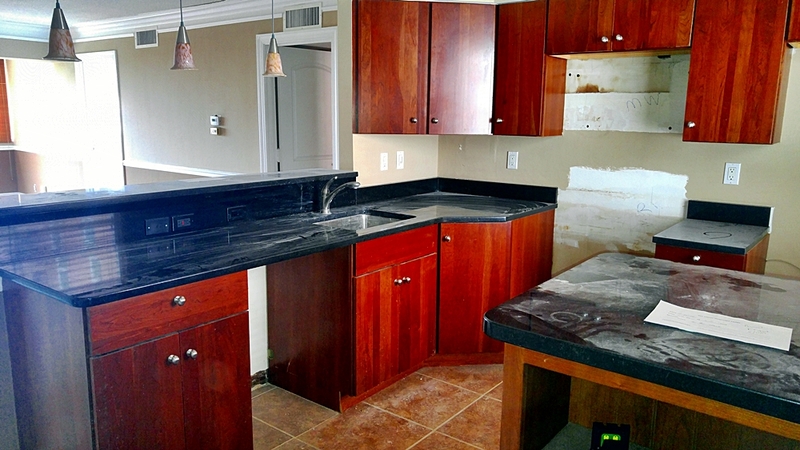 Call us at 941.822.0708 if you would like to view this condo. 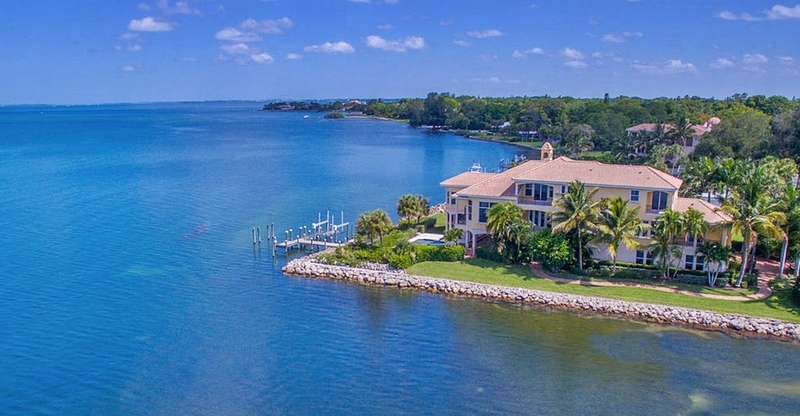 Looking to live and enjoy the lifestyle that downtown Sarasota has to offer but don't want to spend more than $400,000? You should consider the condos in the Renaissance. Below are statistics for sales in The Renaissance for the last 180 days.